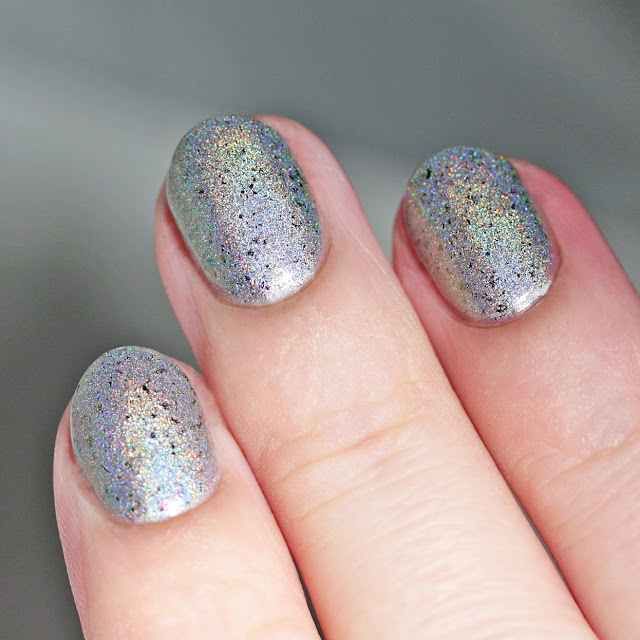 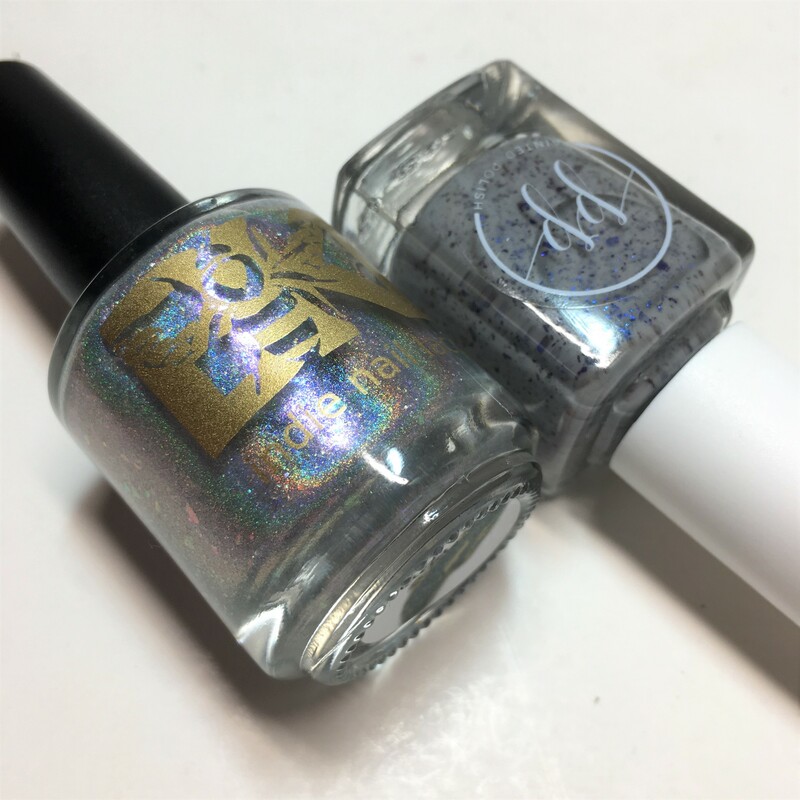 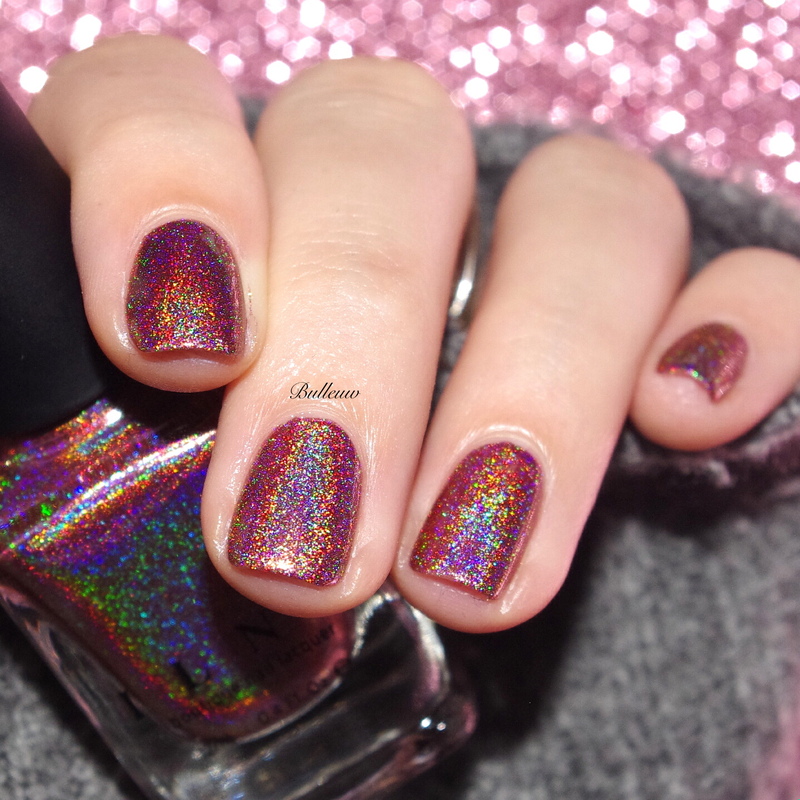 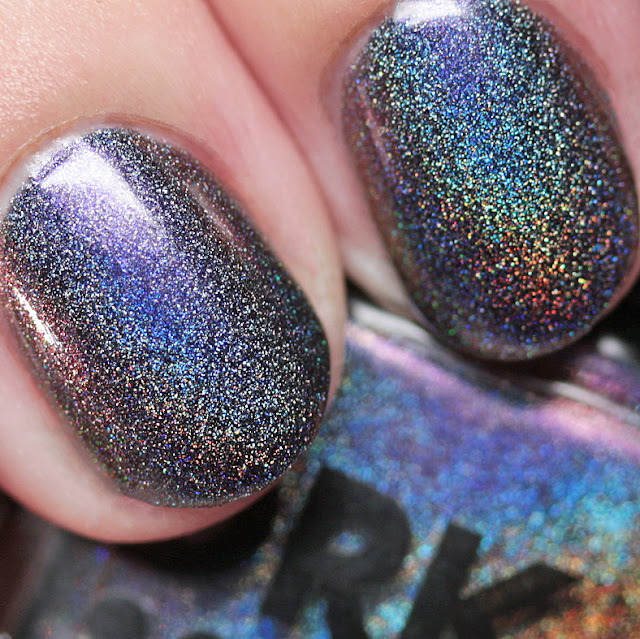 DRK Nails Abra Suas Asas (Spread Your Wings) is an ultra-linear silver holo with a mix of multichrome flakes. 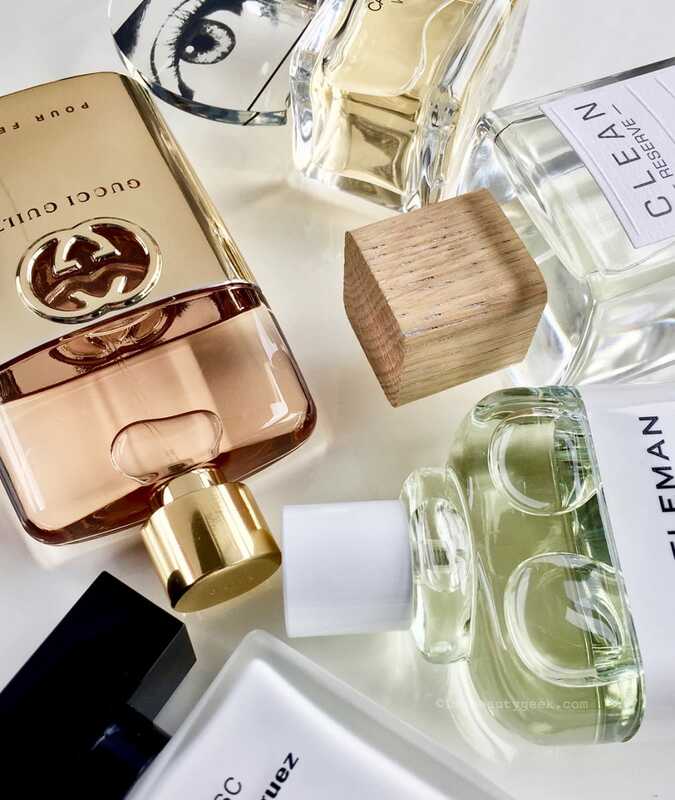 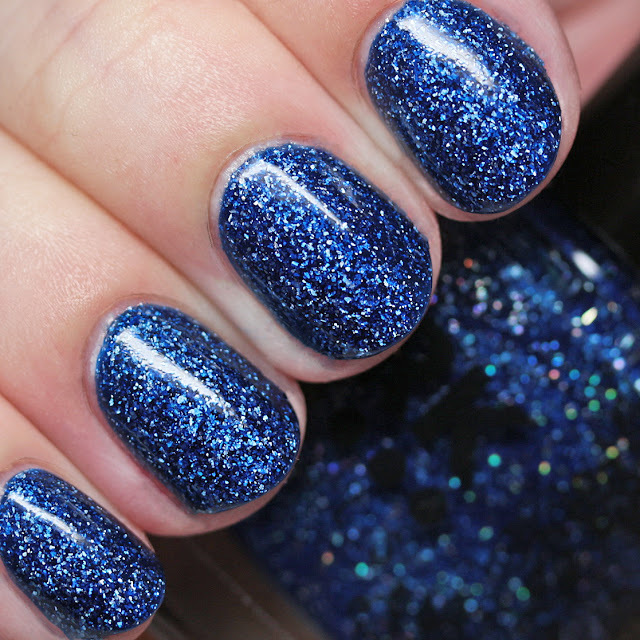 It covers in two or three thin coats and has a perfect, quick-dry formula. 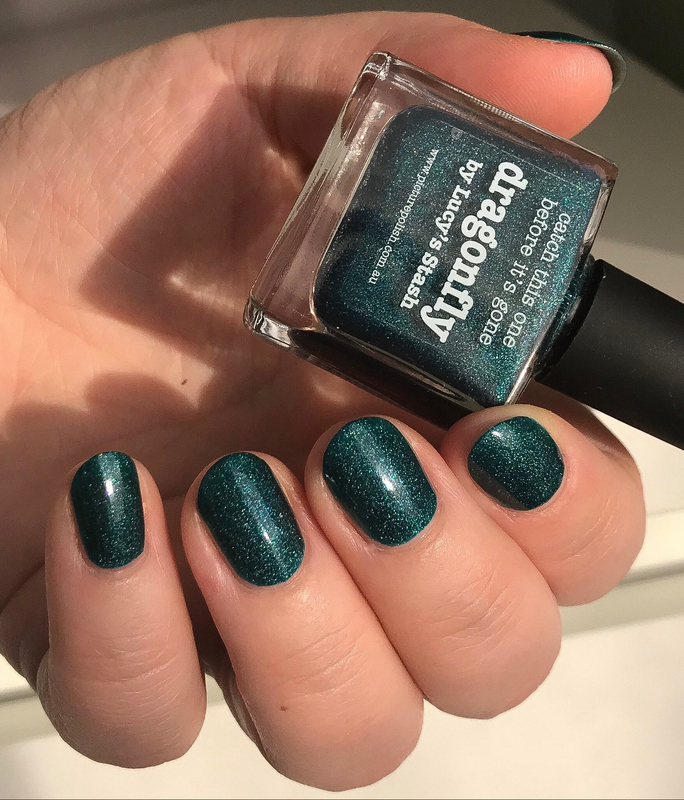 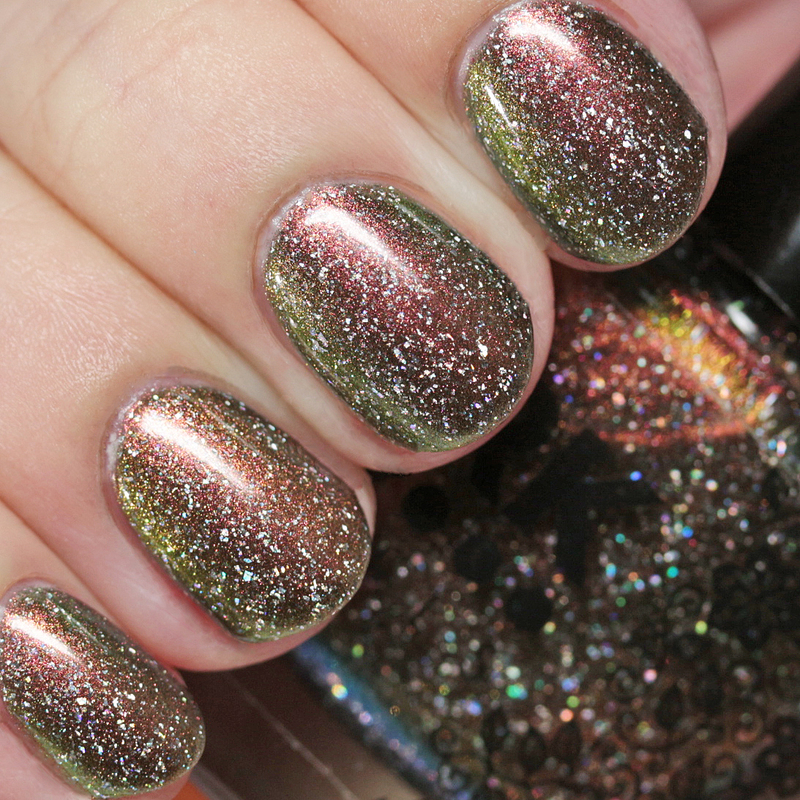 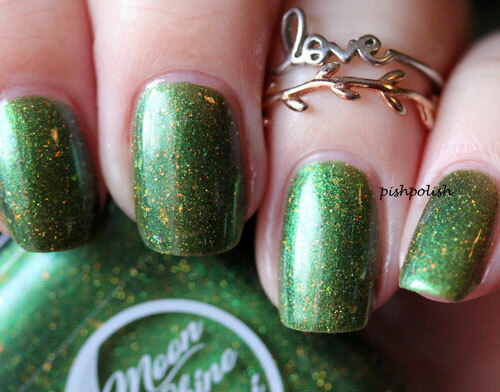 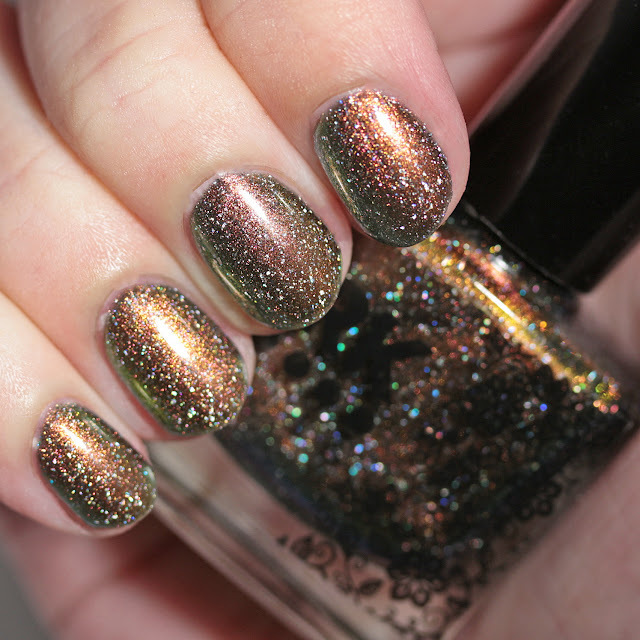 DRK Nails CamaLeoa (Chameleon) is a copper-to-green multichrome shimmer with holo microflakes. 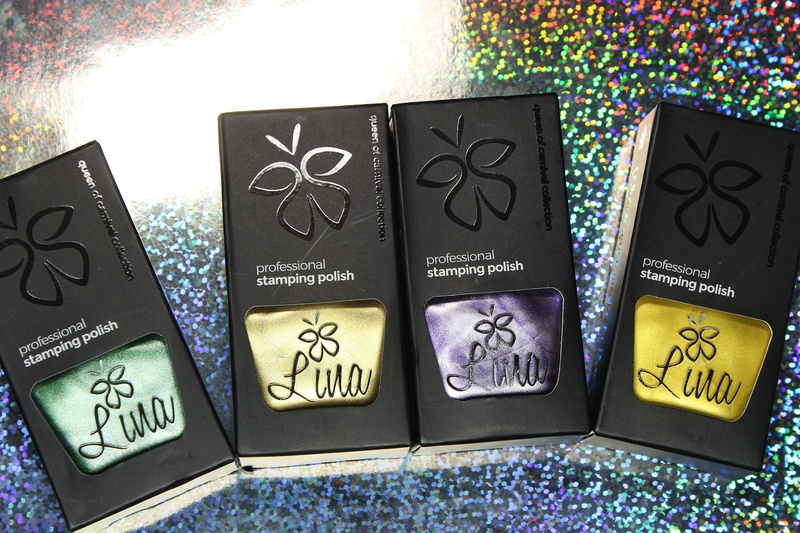 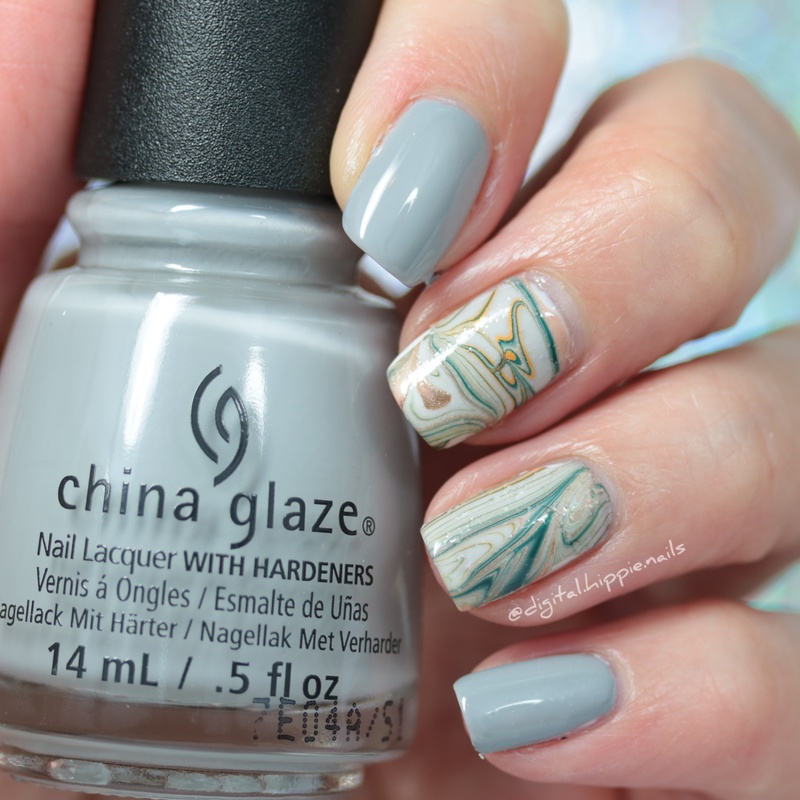 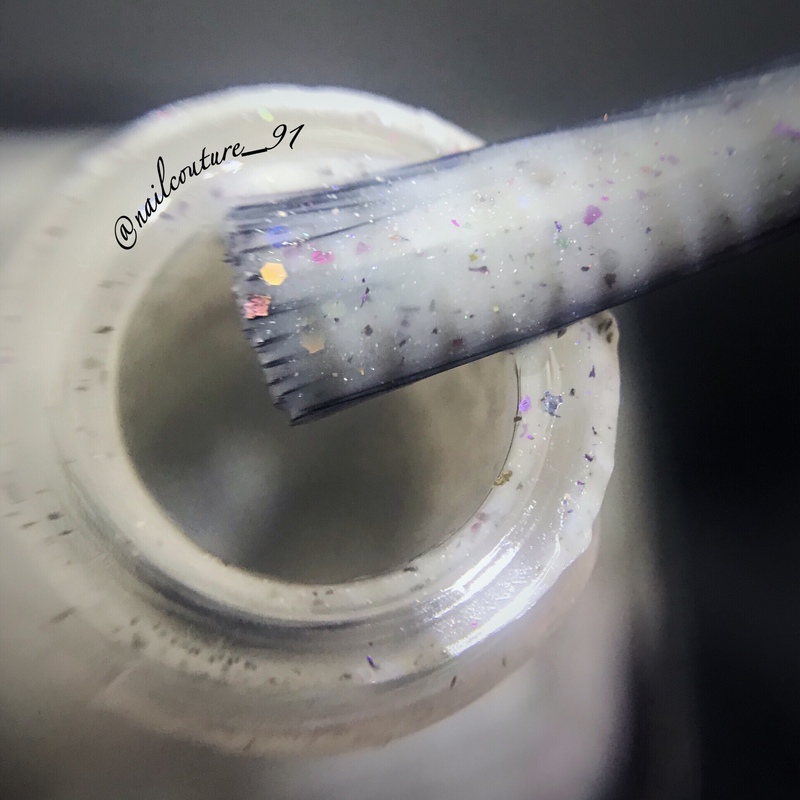 This has a thinner, jelly pigmentation so it will also work as a topper. 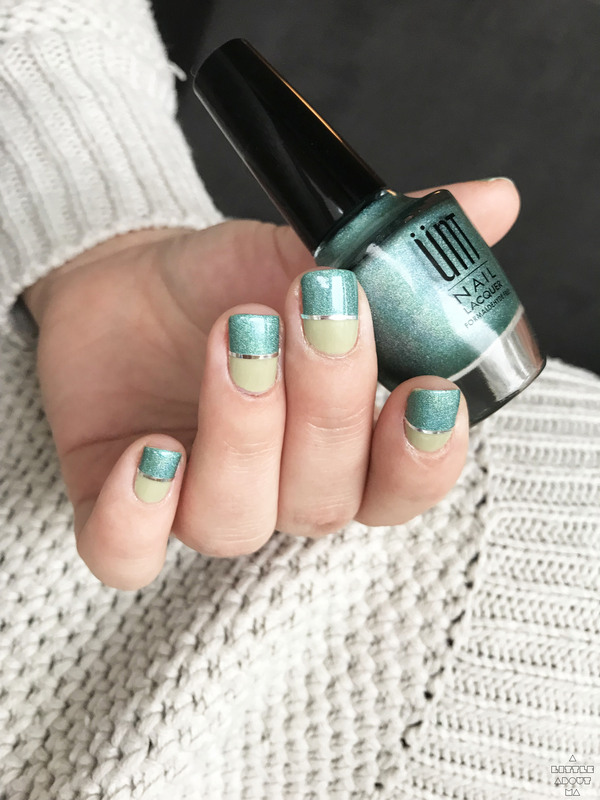 I wore it in four thin coats, but three will do. 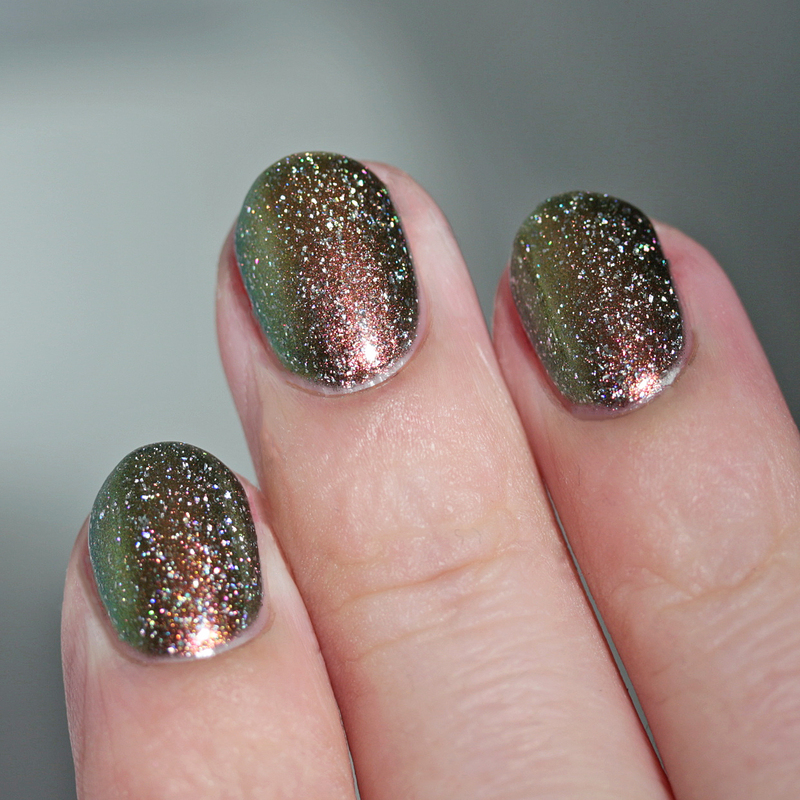 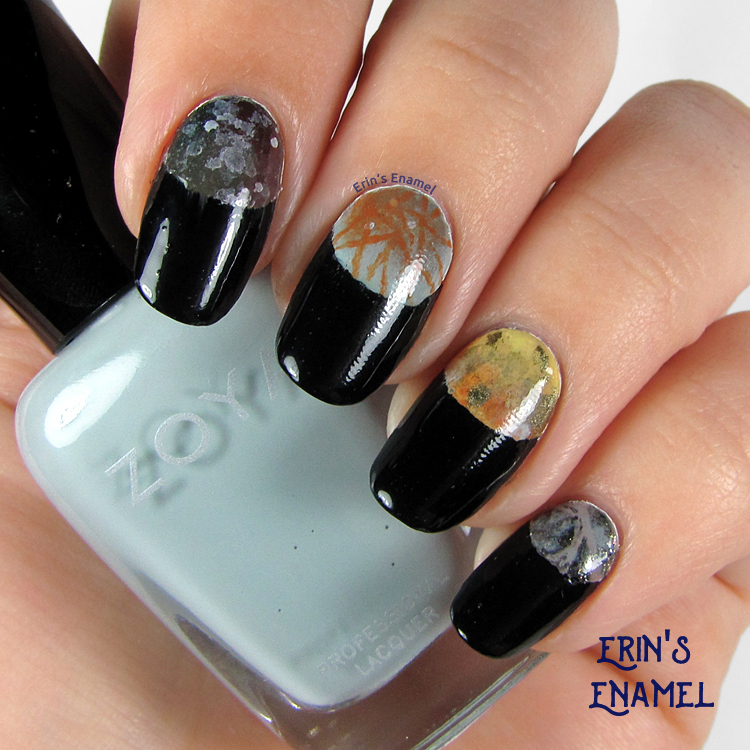 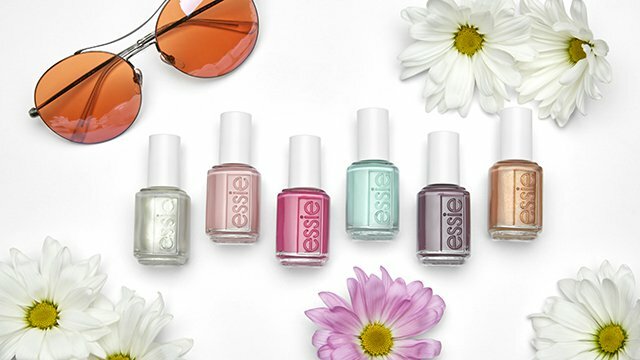 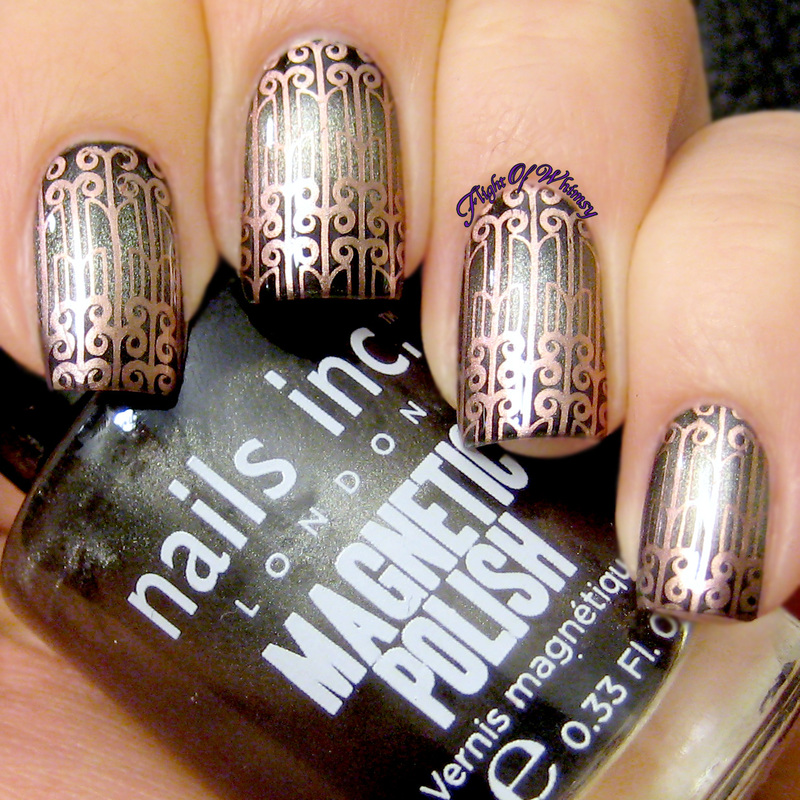 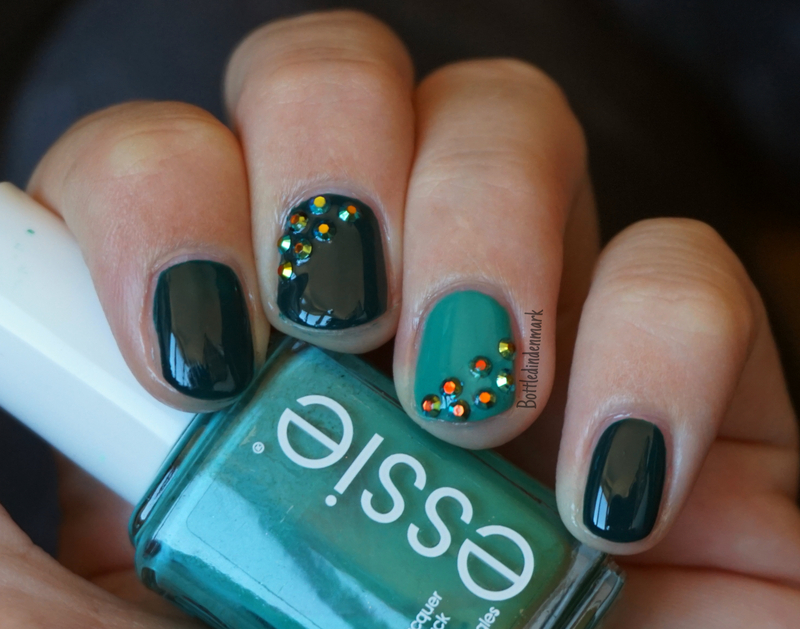 It dries a little more slowly than others from the brand, so you want to use a quick-dry top coat and/or drying drops. DRK Nails Ciudad Garoto (Boy City) is a cobalt blue with holo microflakes. 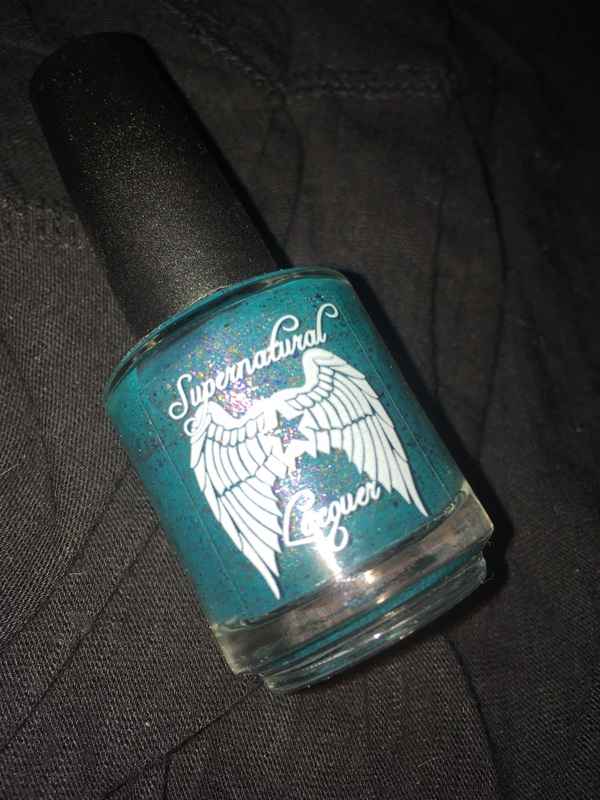 I wore this in three thin coats, but two will do, and it has a great quick-drying formula with tons of depth. 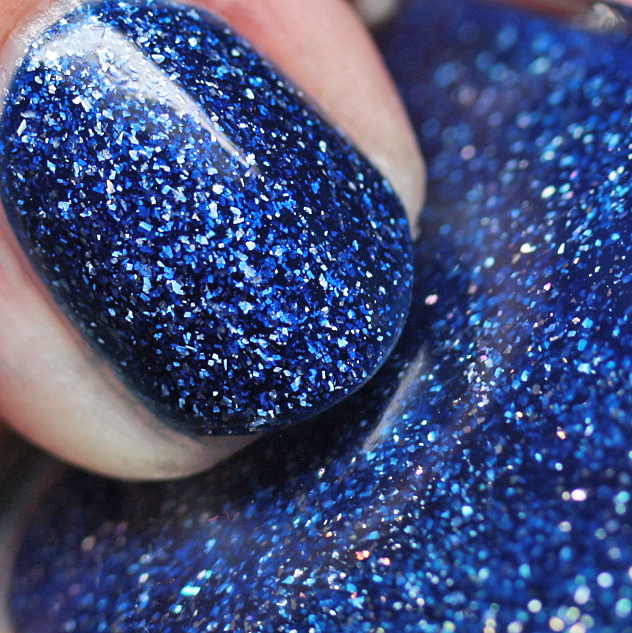 It dries to a satin finish, so you will need top coat if you want it to shine. 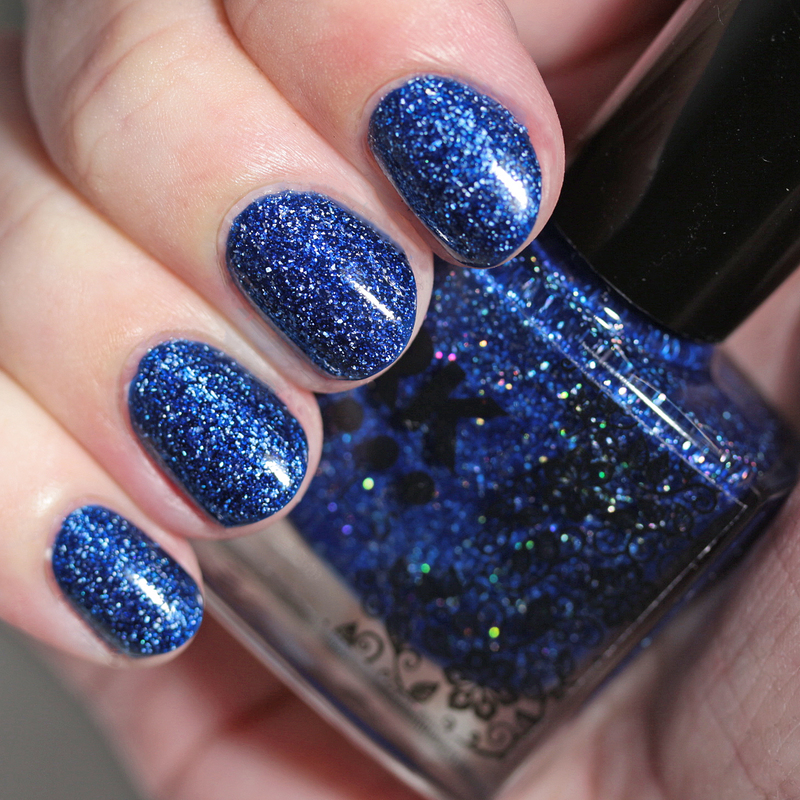 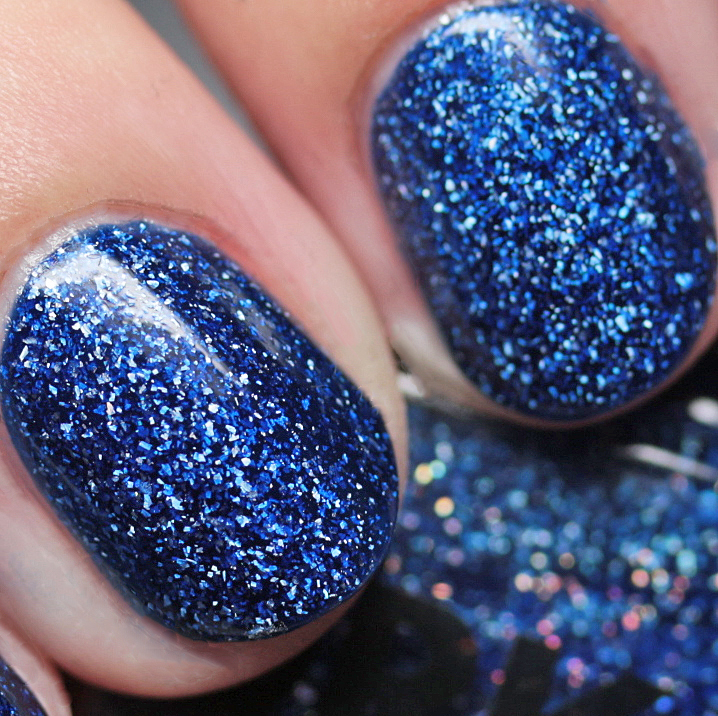 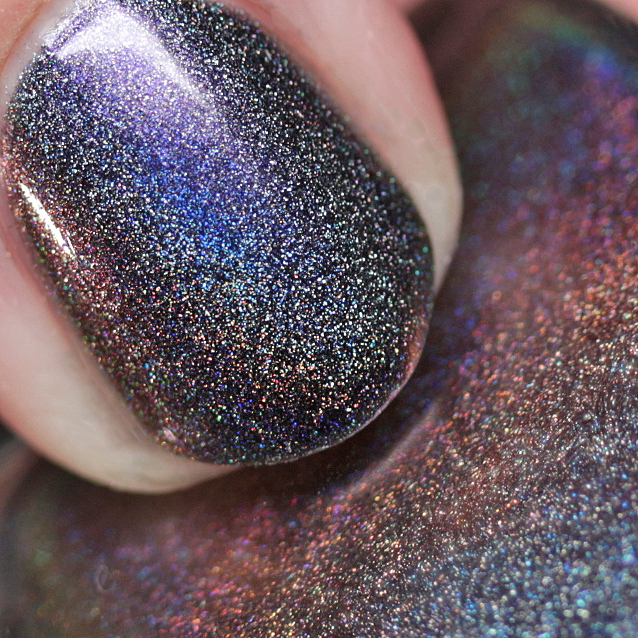 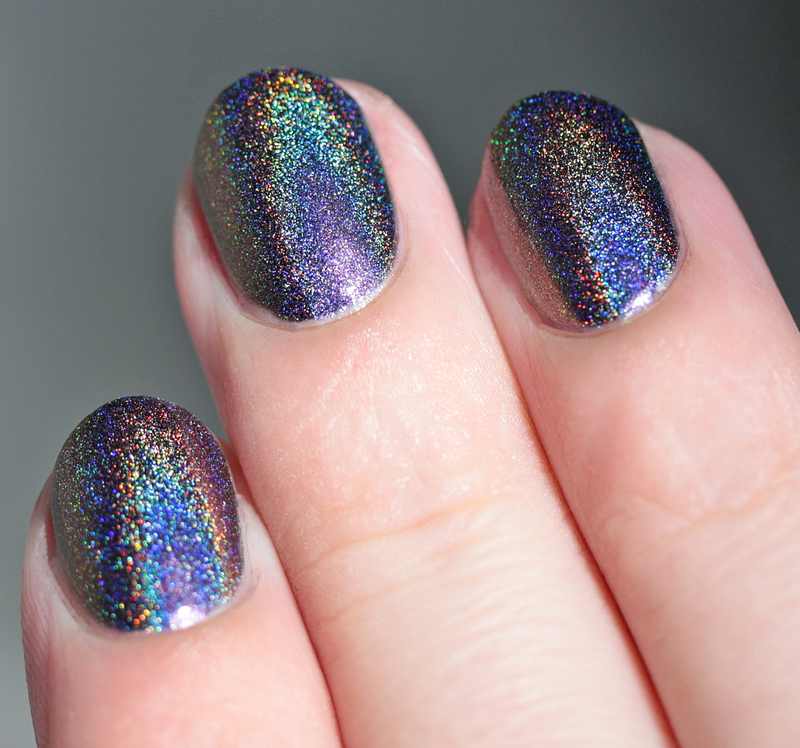 DRK Nails Danse ate Cansar (Dance Until You Drop) is a blue-to-red multichrome shimmer with ultra-linear holo. Wow does this sparkle! 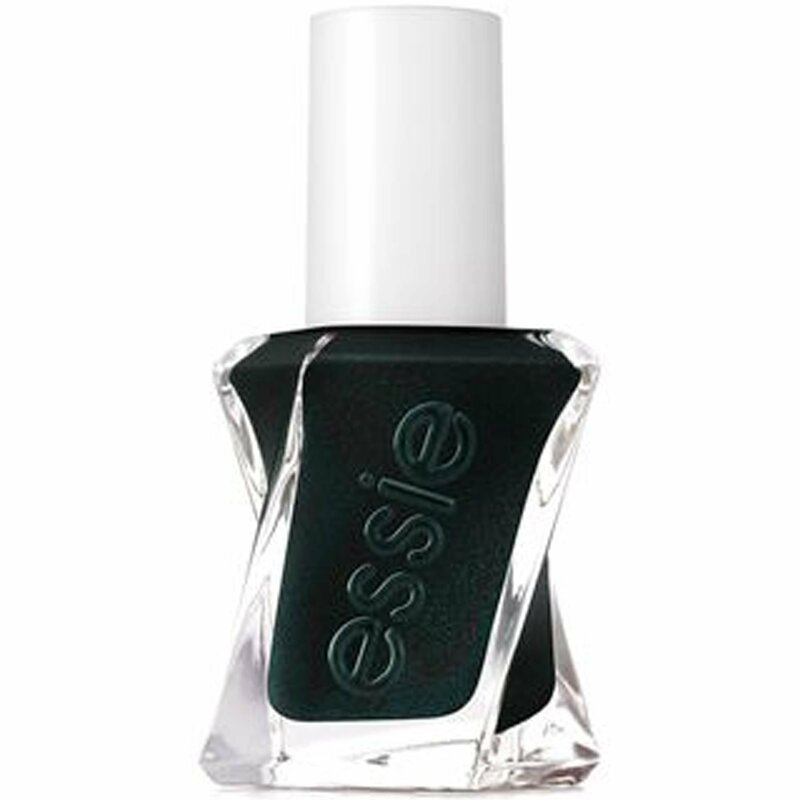 Great, quick-dry formula, which I wore in three thin coats, though two will do. 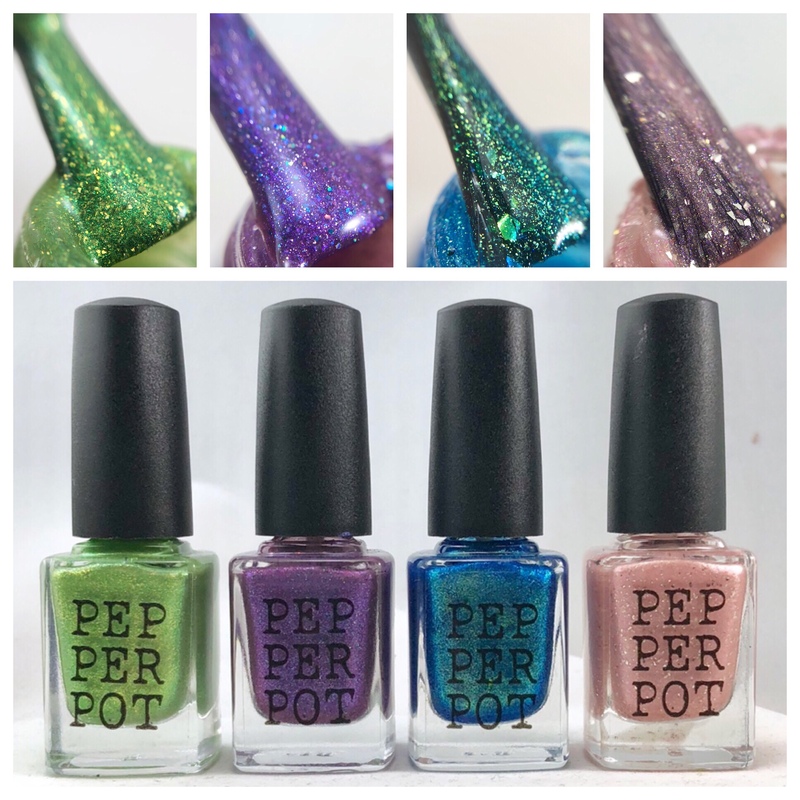 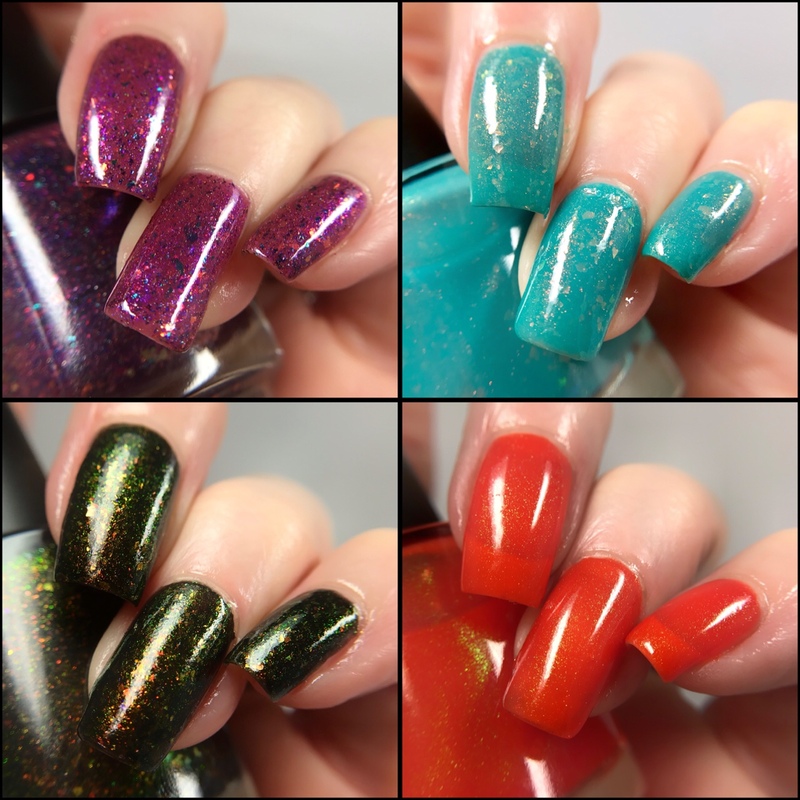 These were the first four polishes I tried from my order, and now I am hooked! 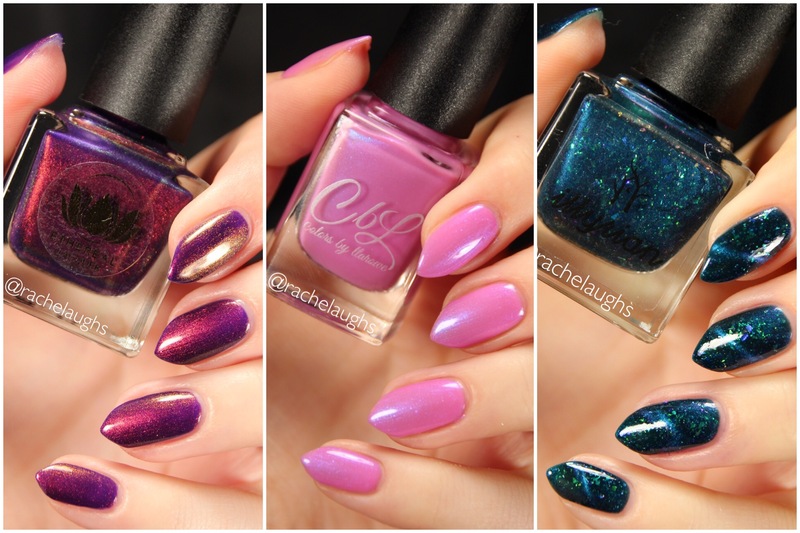 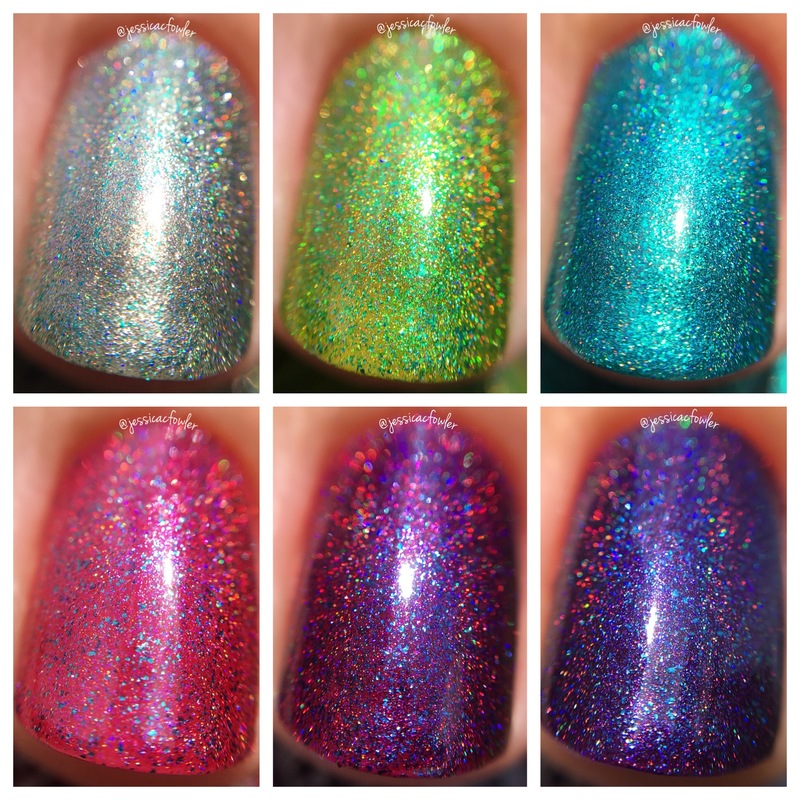 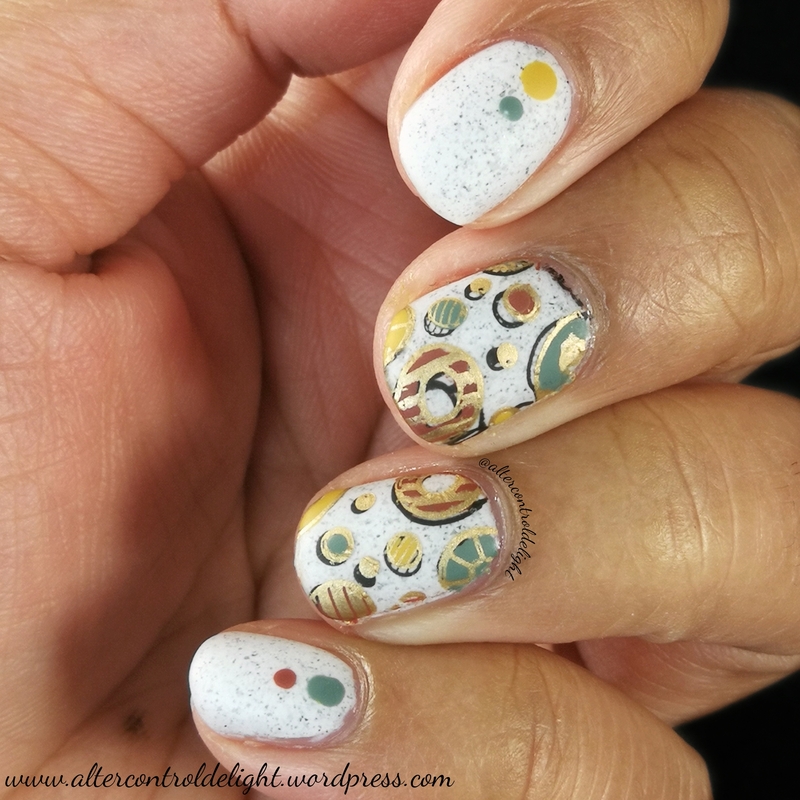 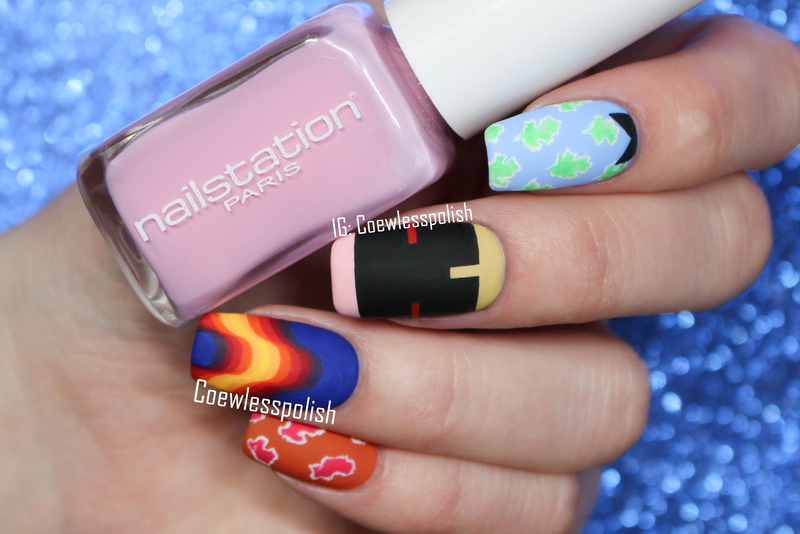 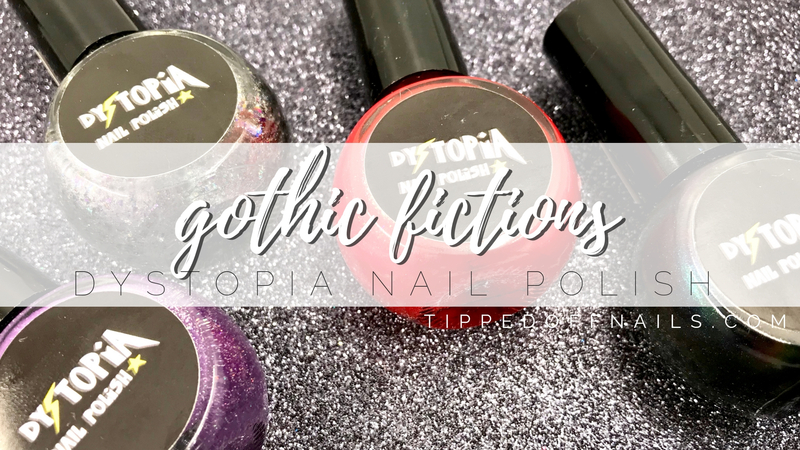 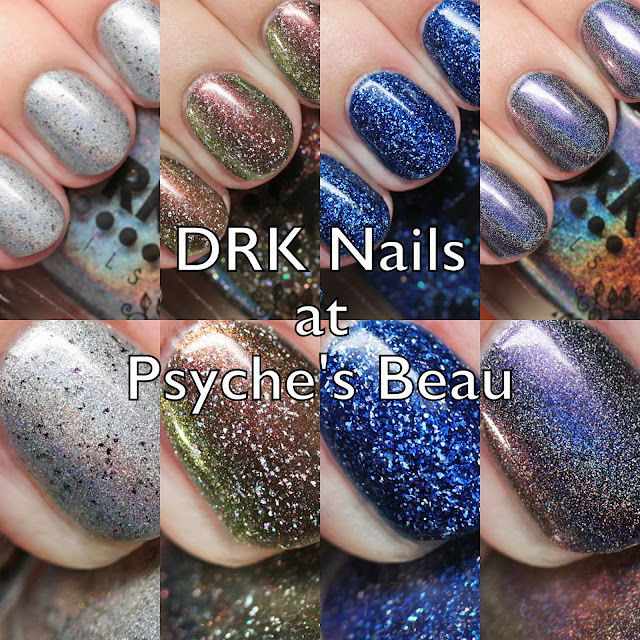 I will be back with more from the brand plus some other polishes from Psyche's Beau. 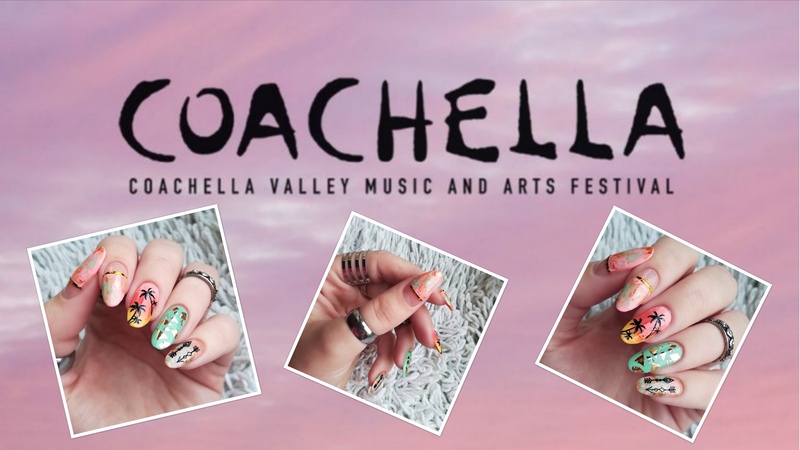 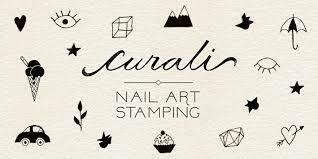 DRK Nails does have their own website, which opens sporadically for US orders, or you can buy all the time from Psyche's Beau. 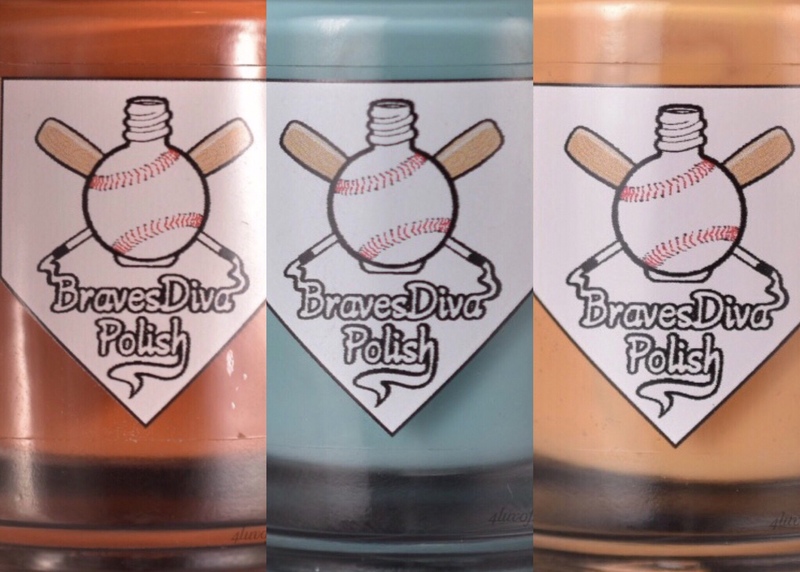 Do you have a favorite here?